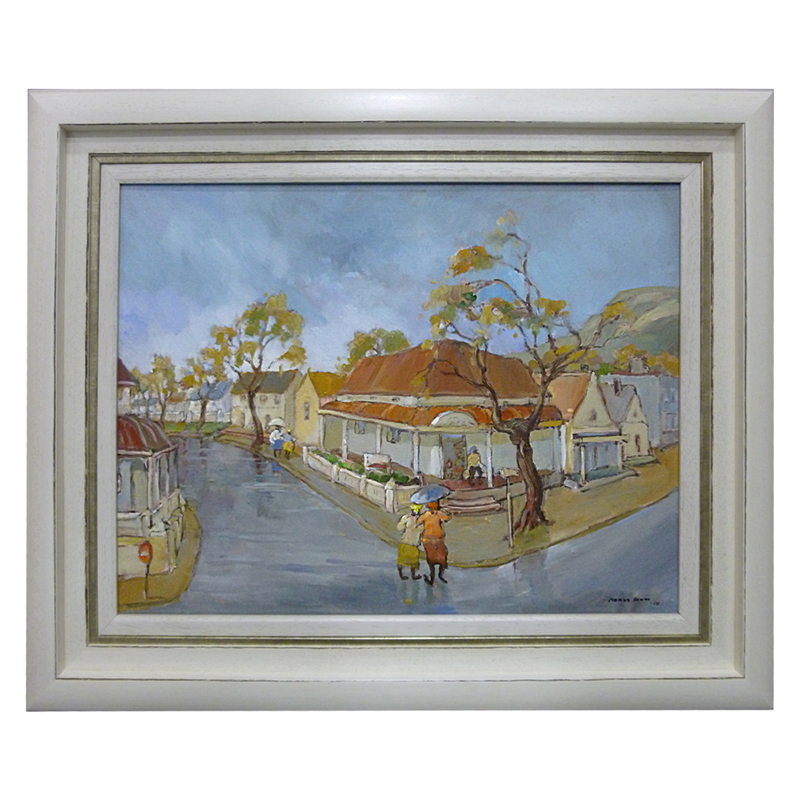 Kobus Louw was born in 1933 in Cape Town. 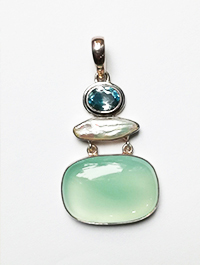 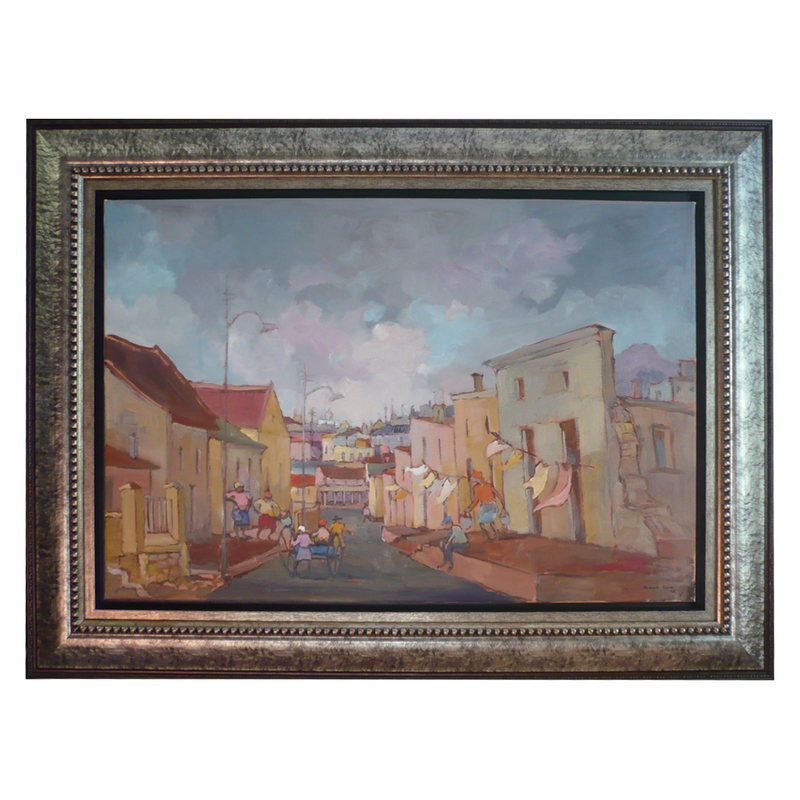 He is a self-taught artist and has been an art lover from a very young age, especially of the visual arts. 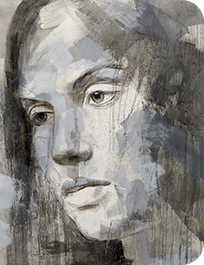 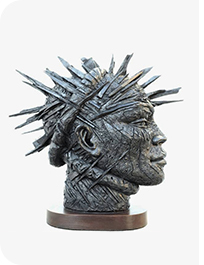 Even though Kobus has developed his own distinctive style, he still enjoys influences of artists like Pierneef and Gregoire Boonzaier. 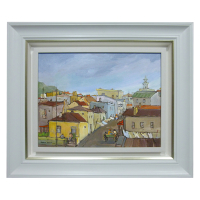 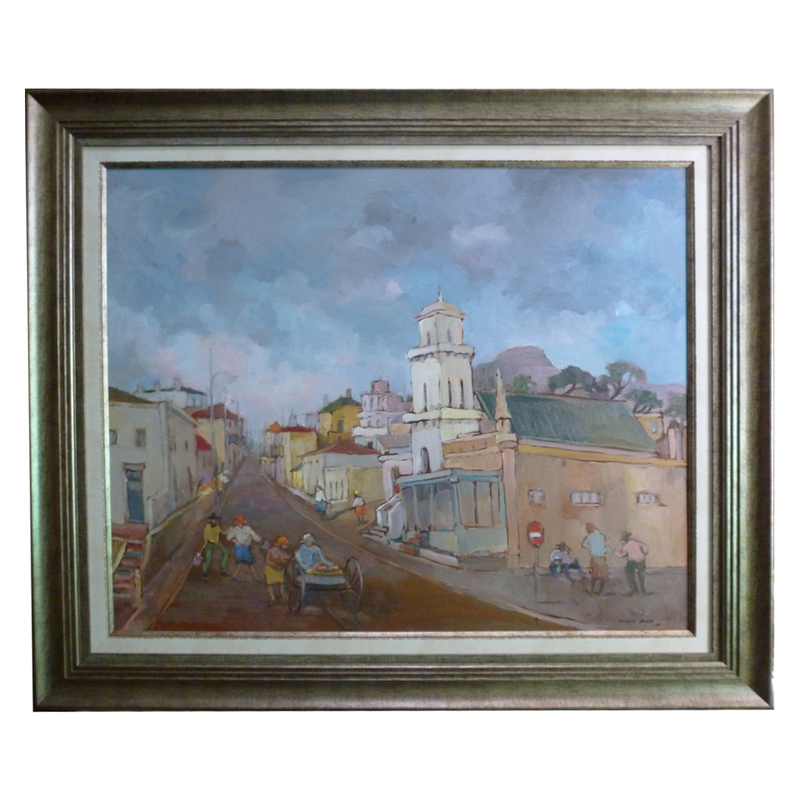 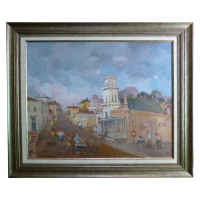 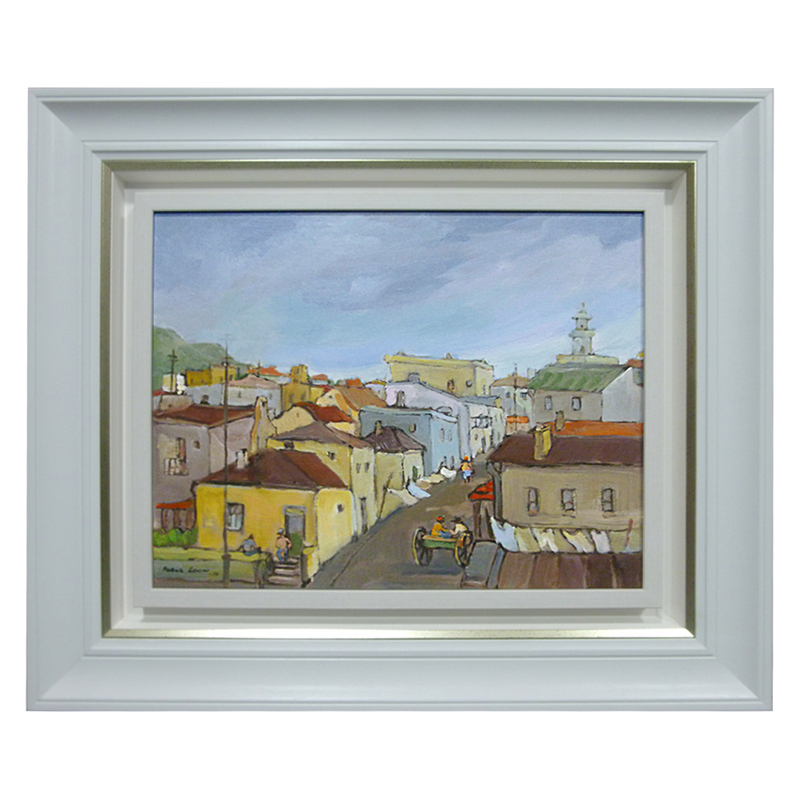 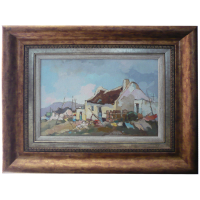 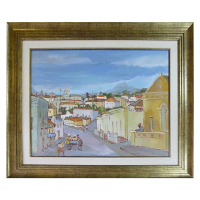 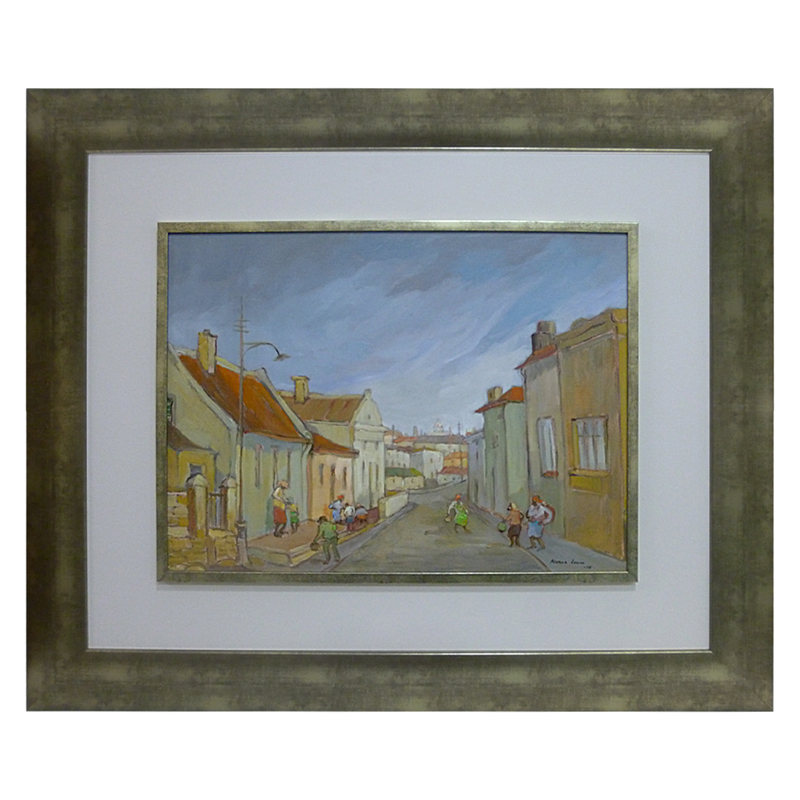 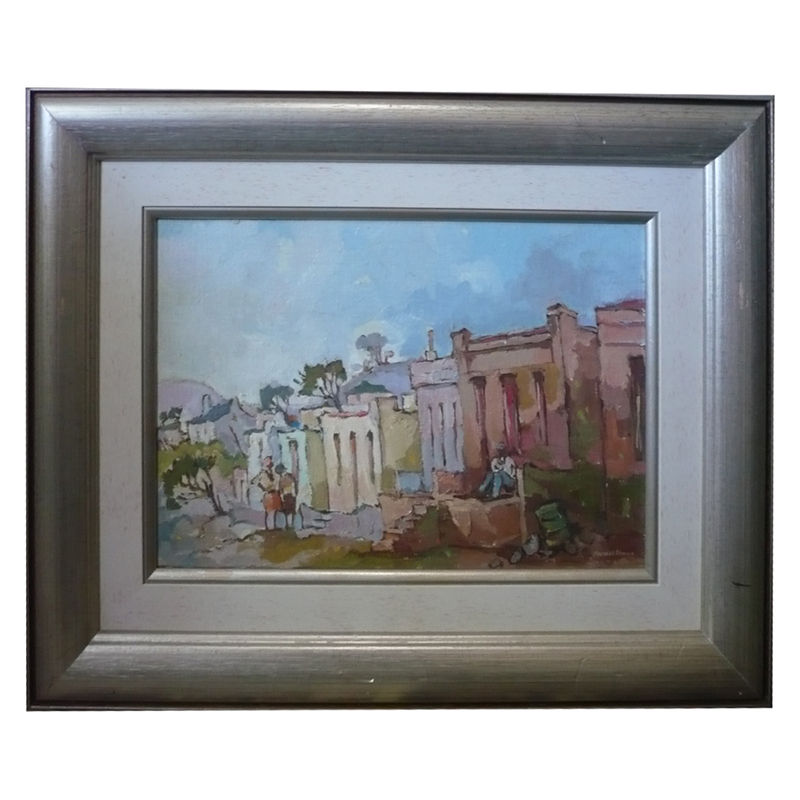 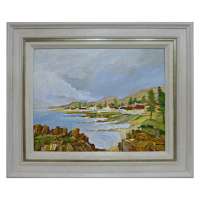 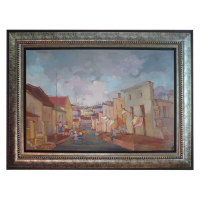 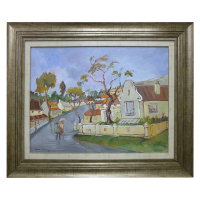 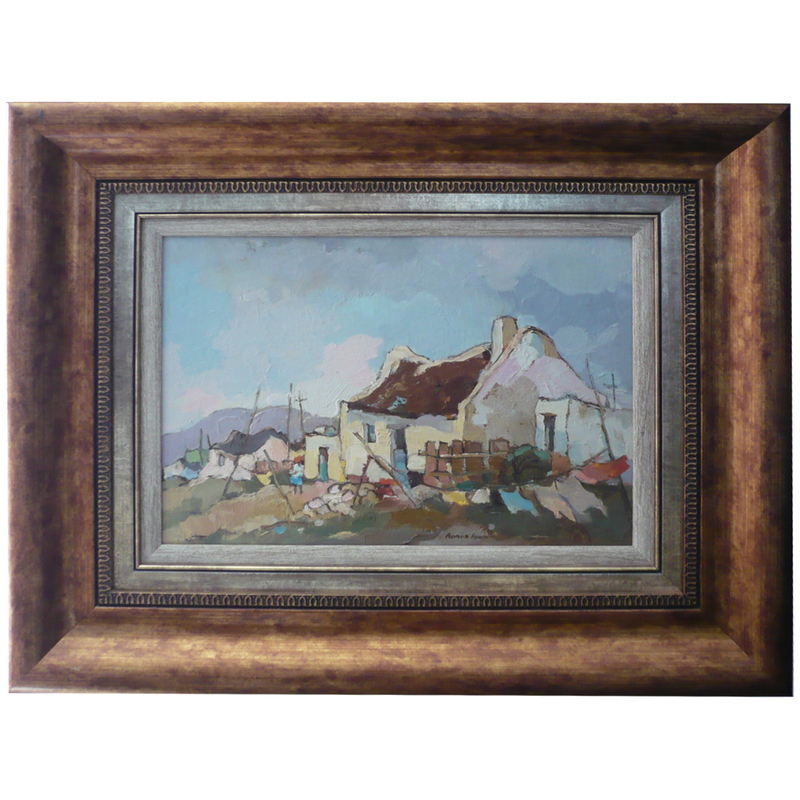 His oil paintings are representatives of his beloved Cape and include scenes from this area like coastal villages, cottages, fisherman and many more. 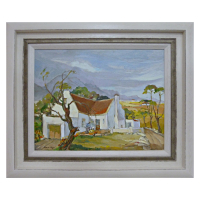 During his 38 years of working for a financial company, Kobus used every available moment, during weekends as well as during holidays to paint. 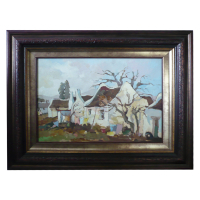 It was during this time that he participated in solo- as well as group exhibitions in Stellenbosch, Paarl, Somerset-West and Cape Town. 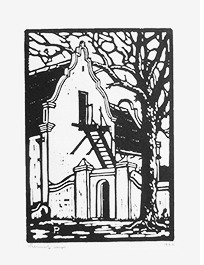 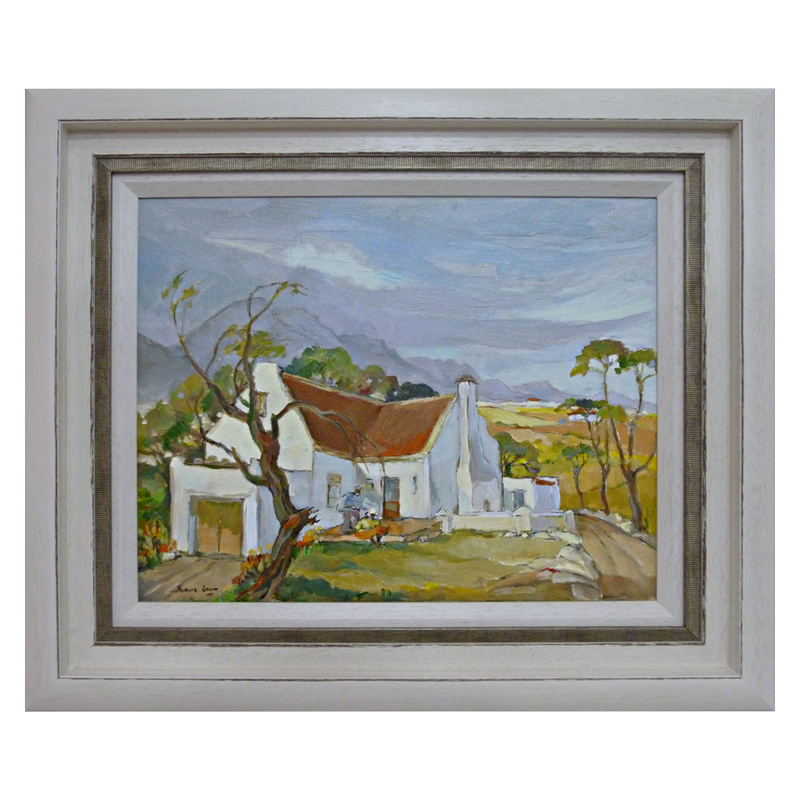 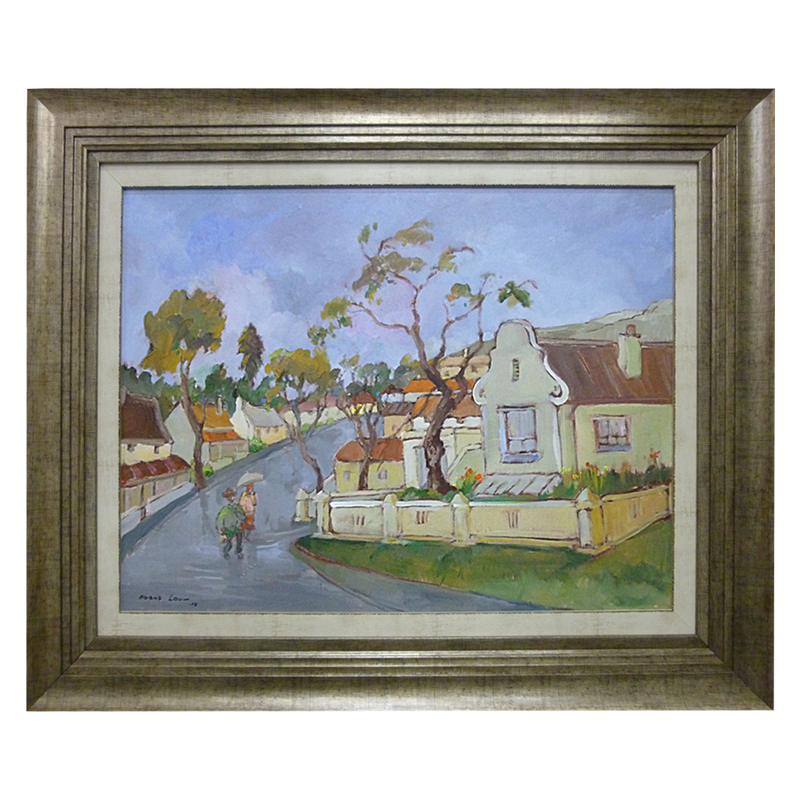 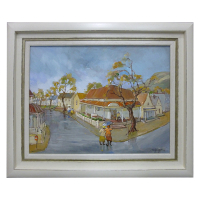 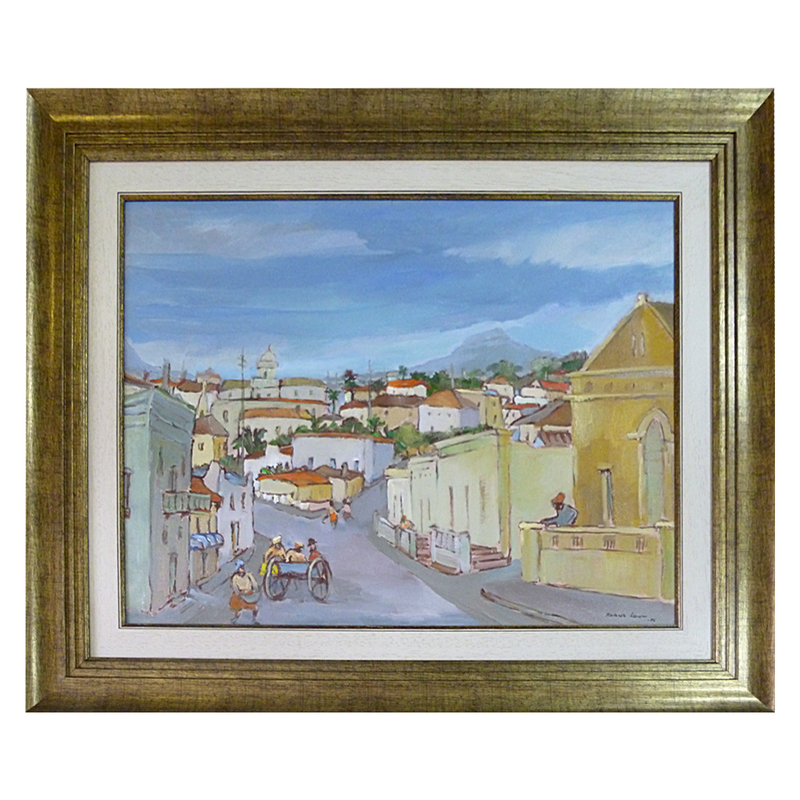 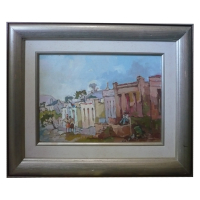 His first exhibition was in the Art Room, Edrich, in Stellenbosch.